Check out our season Re-cap! Check out our season recap on our new to us 31′ Eastern! 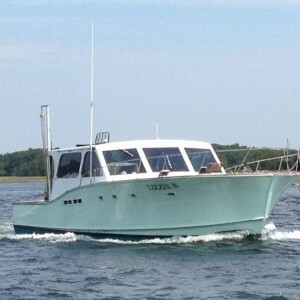 Two Captains Charters Adds New Boat! 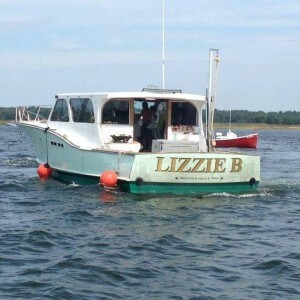 We are pleased to announce that Dave Burt of Liberty Marine Will be adding his boat the “Lizzie B” to our company as an available charter vessel. Dave Burt is the owner of the vessel and more often than not will be aboard to help our customers have an amazing fishing experience along with as always with a licensed captain aboard to run her for charters. Dave and the Lizzie B are Proven fish catchers! The fishing saturday was great! 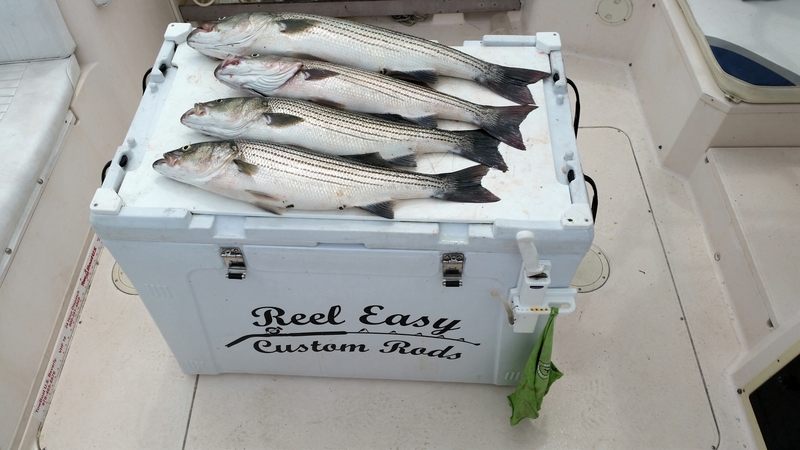 It looks like some more consistent catching of medium to large striped bass has started. Today we had a rare all female charter today. We are glad to have been a part of our passenger Kim ‘s bachelorette party! 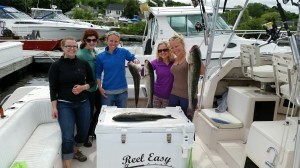 This group of 5 lady fisherman landed 4 nice keepers stripers as well as about 2 dozen mackerel. The ocean less than calm with 6-8 foot swells but it was not uncomfortable. We drummed up our mackerel and made a quick trip back into the mouth of the river. We were fishing the incoming tide. On our very first drift a 35″ striper slammed a live mackerel. At the same time we landed a short one and threw that one back. 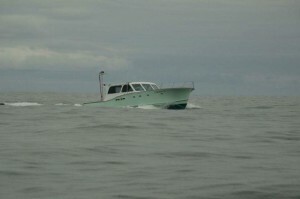 We repeated the drift and got hit again we did so until we had 4 nice keepers and it was time to return to the dock. The fish were 35, 30, 29 and 28 inches . 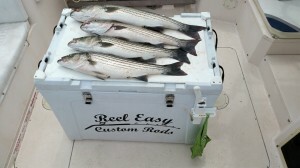 Another charter boat captain friend of mine fished the afternoon on the opposite tide and landed 15 keepers on his trip. Keeping only 6 as his crew limited out on the fish. 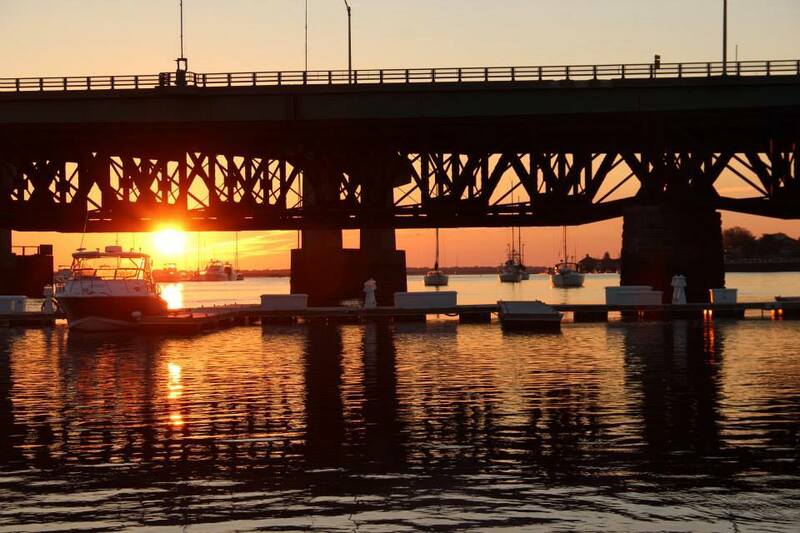 Charter fishing in Newburyport is one of the best places you can fish out of! We are just minutes from open ocean, so the fishing grounds are close. We have a great variety of different fish to pick from! Once your charter is back to the dock you have a large selection of restaurants to pick from. 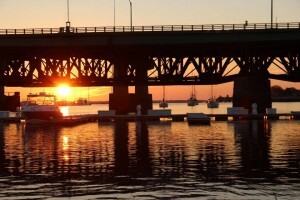 Lodging can be found within miles of the dock. 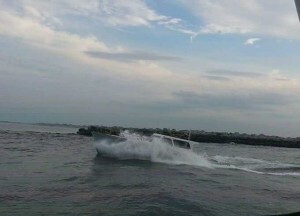 Newburyport Fishing Charters are fun book your trip today!